Passion for adventure has always driven me crazy, be it mountaineering, trekking, hiking, kayaking or cycling. I have always believed in pursuing this passion of mine alongside my academics. To me, adventure is the oxygen and academics the fuel that jointly thrusts me forward in life. 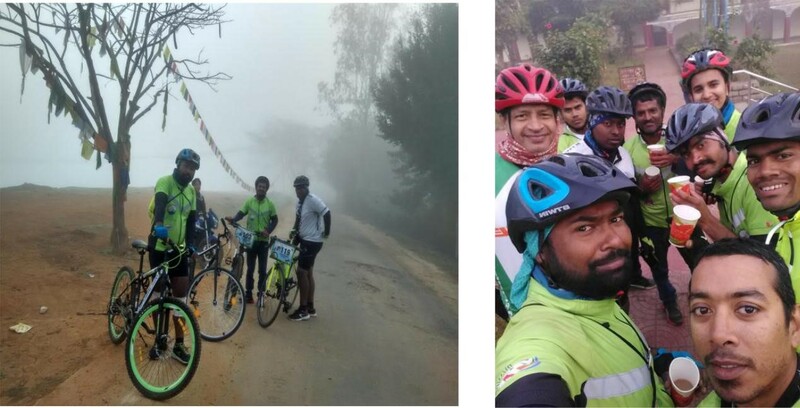 Very recently, I participated in an international cycling adventure, the 3rd Konark International Cyclothon (KIC) 2017, held in Odisha, where I represented West Bengal and IIT- Kharagpur as a member of Technology Adventure Society (TAdS Gymkhana, IIT-KGP). Here I am, sharing a glimpse of my experience from that venture. The story started back in 2015 when I met Mr. Sudhir Kr. Dash, the founder member of (KIC). Mr. Dash is a C.A. by profession, and a cyclist by passion. As we got to know each other, we looked forward to a joint venture together. This dream came true in December 2017, when the 3rd KIC was being organized. 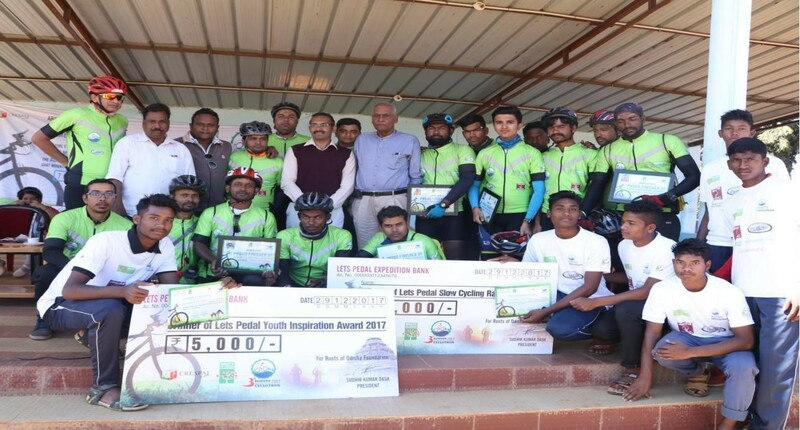 He cordially invited me to join the cycling adventure, which was a 600 km journey on cycle from Konarak to Koraput, Odisha, over a 6 days period, and with a 9000 meter elevation gained by crossing the mountainous terrain of the eastern ghat. The whole route was a long marine drive flanked by mountains on one of the side (Sunki and Salur ghati, koraput, etc). I was just waiting for this type of opportunity to come. Instantly, I told him yes, I am coming. Although recently I haven’t been at the best of my physical fitness level, but I wanted to give it a shot. I took it as a challenge. 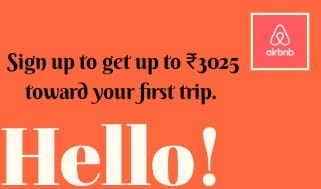 On the course of this journey, we stayed in several places like hotels, schools, Jatri Nivas and the HAL guest house (Sunabeda). The best experience was meeting a new set of people every day. The road was really very tough. There were times when the fatigue made me think of quitting; it takes quite a mental strength to keep going. I thus befriended complete strangers. We enjoyed lot of things together. In fact, this is one of the most beneficial part of any kind of sport; to meet new people and develop the skill of coordinating together to achieve a common goal. I thoroughly enjoyed this cyclathon. The memories will add to my already full reminiscences. ”Roots of Odisha Foundation” is associated with CRESPAI (Confederation of Renewable Energy Service Provider and Industries), ONGC (Oil and Natural Gas Corporation) and Oil India hosted this event with mega support from various NGO’s of Odisha. CRESPAI helped to spread the message of SAVE FUEL, SAVE ENVIRONMENT and live a healthy life.